and UV resistance, and it is 100% recyclable. 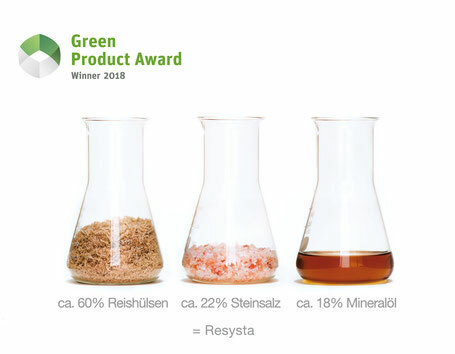 And since it is made up of approximately 60% rice husks, a waste product from the food industry, INTELLIGENT WOOD products are extremely sustainable and are an example of the technological advancement of natural raw materials - a true wood 2.0. Since 2013, the Green Product Award has awarded innovative design products for sustainable consumption. In 2018 over 400 manufacturers and designers from 25 nations applied. Each submission is put through its paces by a specialist jury in terms of design, innovation and, above all, sustainability. The UPB boards made of Resysta not only impressed with the use of food processing residues and local resource sourcing in manufacturing, but also through its own dedicated recycling network, enabling the production of equivalent new products from old products. UPB boards made of Resysta in 90 sec. 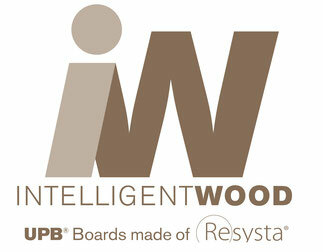 INTELLIGENT WOOD is the first company to rely on the ecoplus3 technology by Resysta International for all its products. This completely new process allows us to produce sustainable natural fibreboards (= universal performance boards/UPB). 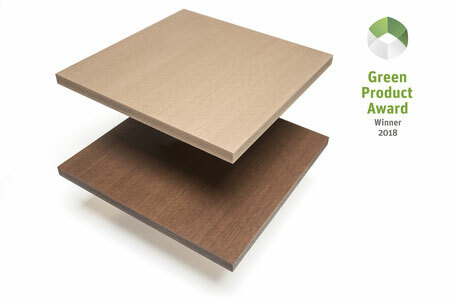 Natural fibreboards with the ecoplus3 technology by Resysta combine economic prices with excellent freedom of design. 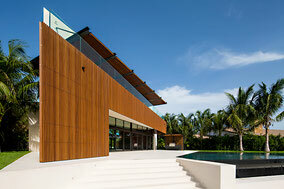 They are 100% recyclable, waterproof, low-maintenance and virtually indistinguishable from tropical wood in terms of their optic and tactile properties. Products using the ecoplus3 technology also have a remarkably low density. At a maximum weight of 0.5 g/cm³, they are extremely lightweight. 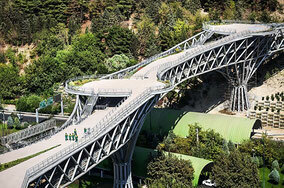 This makes their handling for production and installation especially effortless. The low expansion of the material makes them even easier to install. On account of its reduced thermal conductivity, it prevents e.g. terraces and façades from heating up too fast. 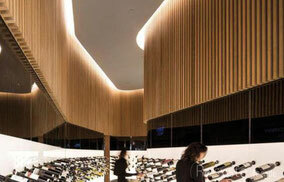 INTELLIGENT WOOD products with the ecoplus3 technology by Resysta offer truly intelligent. Everything worth knowing about the material Resysta and UPB boards made of Resysta.